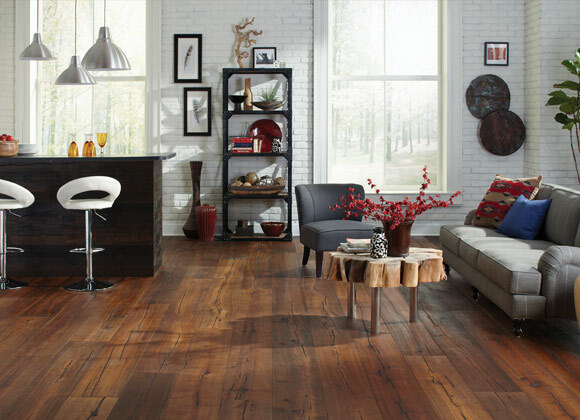 The Green Goods brand is recognized for providing high quality, beautiful floors that are healthy and natural. 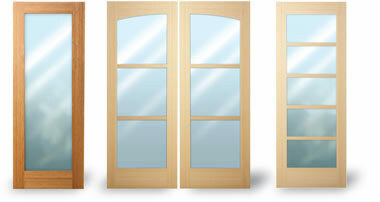 Our standard for all our products is that they maintain healthy air quality and do not contain any harmful chemicals. All materials are derived from natural sources that are renewable, safe and maintain the health in our homes and on the earth. 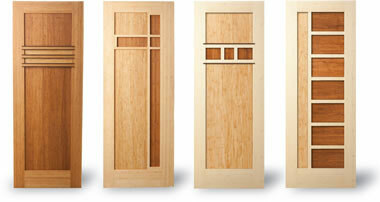 All products can be installed utilizing traditional carpentry tools and practices. 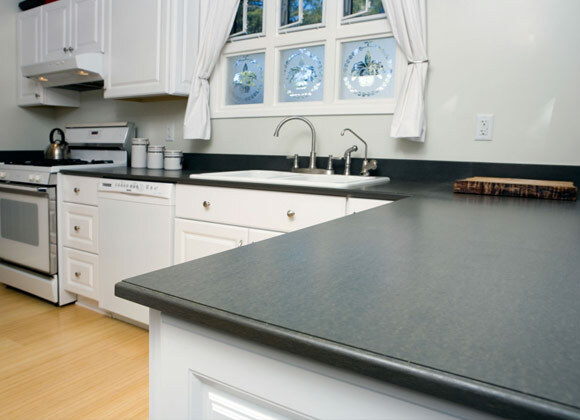 Furniture Linoleum is a unique surfacing material for furniture applications such as desks, stools, cabinets, doors and displays. 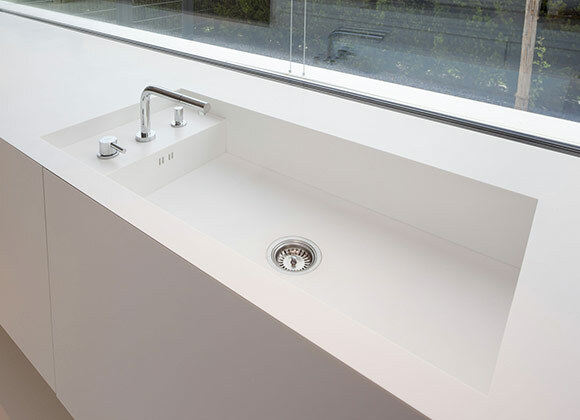 The material is naturally flexible and can be applied on all kinds of constructions. 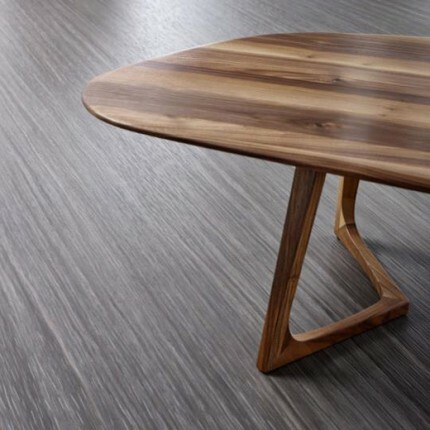 This natural furniture surfacing material has a matt look and feels warm to the hand. It presents a number of new fresh and stylish colours that complement the classic greys and blacks. Marmoleum Furniture Linoleum is sold by the square yard in one continuous piece, however long you need.. 1 square yard = 9 square feet (or 72" x 18"). * Minimum of 3 yards per color. The all new Marmoleum Click Cinch Loc 12"x12" squares are a versatile, durable and sustainable flooring choice that is ideal for the DIYer. It's the same water-resistant natural ingredient linoleum we've known & loved for over 100 years, engineered over a click together HDF cork with an insulating cork backing layer. Each box contains 7 squares so with 20 color options, creating your unique and healthy floor is literally a snap. Marmoleum Click Cinch Loc features inherent antistatic and antimicrobial properties that repel dust and dirt, making it easy to clean and reducing exposure to allergens, while inhibiting the breeding of harmful organisms. Marmoleum Click Cinch Loc fits into place using a Valinge 5G locking system for a secure, glue-free installation and can be combined with other Cinch Loc colors for custom interior designs. 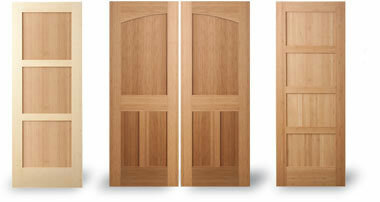 Available in panels (approx. 12”x36”) and squares (approx. 12”x12”) with a 25 year residential warranty. 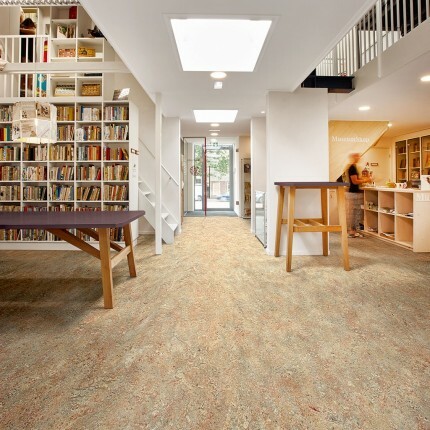 Creating beautiful, custom floors is easy and fun with Marmoleum Click Cinch Loc. This naturally healthy, water-resistant flooring consists of linoleum mounted onto HDF with a cork backing for a warm, comfortable, quiet flooring solution. 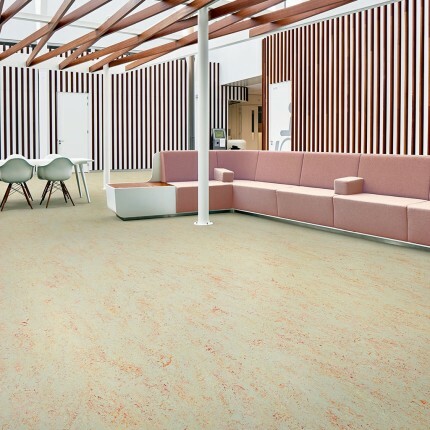 Made primarily from renewable resources, Marmoleum Click Cinch Loc features inherent antistatic and antimicrobial properties that repel dust and dirt, making it easy to clean and reducing exposure to allergens, while inhibiting the breeding of harmful organisms. 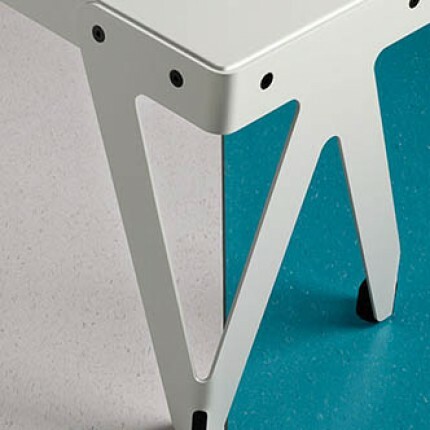 Marmoleum Click Cinch Loc fits into place using a Valinge 5G locking system for a secure, glue-free installation and can be combined with other Cinch Loc colors for custom interior designs. 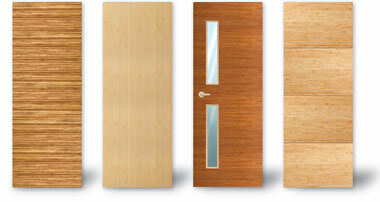 Available in panels (approx. 12”x36”) and squares (approx. 12”x12”). 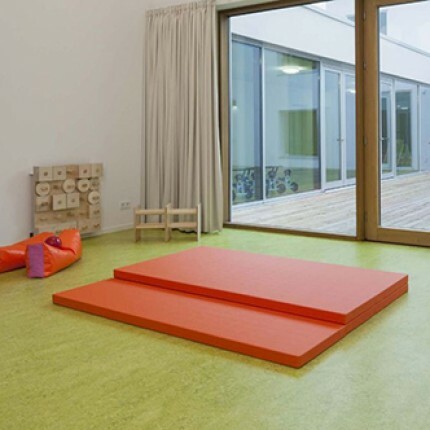 Marmoleum Composition Sheet (MCS) is an economical and healthy alternative to Vinyl, VCT and laminate floors. Sheet Marmoleum is sold in square yard units. 1 square yard = 9 square feet (or 79" x 16.4"). Marmoleum Real sheet linoleum is the largest range in the Marmoleum collection and features a classic marble structure. The 59 colors provide a wide color palette with endless possibilities for designing your floor. The 19 colors in the Fresco range are based on a tone-on-tone concept that results in a warm yet authentic finish. Marmoleum Vivace is a range of powerful, colorful contrasts delivered by mixing 8 elegant colors while still retaining a predominant hue. The looks of a modern concrete floor with the warmth and naturalness of Marmoleum. The solid marble design of Marmoleum Concrete differentiates itself from the classic Marmoleum flooring with its subtle concrete structure. The color palette is neutral with both warm and cool tones, yet with an extension of 6 bright colors for creating a powerful accent in your floor design. 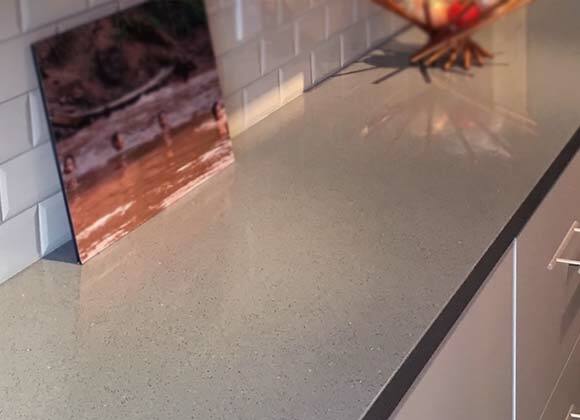 The accent colors are specially designed to be combined with their ""shimmer"" counterpart; neutral concretes with a flash of color that shimmers through the surface. With the 2 matching visuals you can create stunning floor designs. 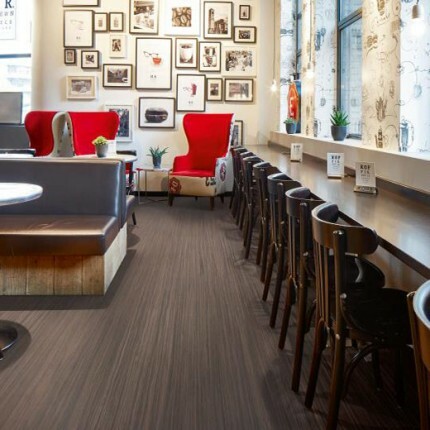 * Sheet Marmoleum is sold in custom quantities by the square yard (9 square feet). As such, returns are not accepted unless the material is damaged in transit or delivered not as described. Please contact Green Goods prior to ordering if you have any questions. The perfect floor to make a subtle statement. Marmoleum Splash is a new design in Forbo’s Marmoleum portfolio. From a distance, Splash appears light grey with a slight nuance in tone, yet from up close, Splash is an overall light grey with hints of surprising colors peeking through. This modern and playful design is ideal for use on its own but can also act as a connector between more classic marbled and uni-patterned visuals. Watch the video to get inspired! An authentic mix of earthy colors. Our newest blend is Marmoleum Terra, a close, tight and highly contrasting structure inspired by igneous rocks. Terra combines a sophisticated small scale marbled structure with great soil hiding properties. The authentic mix of colors creates a versatile floor design that combines well with other Marmoleum items. Terra’s superior appearance retention makes it ideal for use in high traffic areas such as healthcare flooring and floors for schools and provides a natural feel to any environment. Watch the Marmoleum Terra durability challenge! Marmoleum Piano’s two-tone speckle effect on an almost solid color structure results in a harmonious look & feel that emphasises the natural and the sophisticated as the floorcovering apears like a uni color once installed on the floor. Piano is the Italian word for gently, plain, smooth or soft. 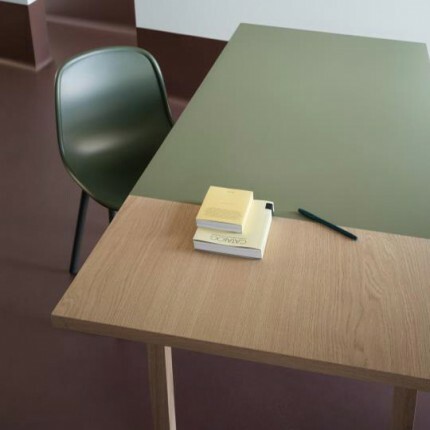 In our Marmoleum Piano design a subtle soft fiber feel is combined with a plain background creating a semi-plain design with dirt hiding properties. 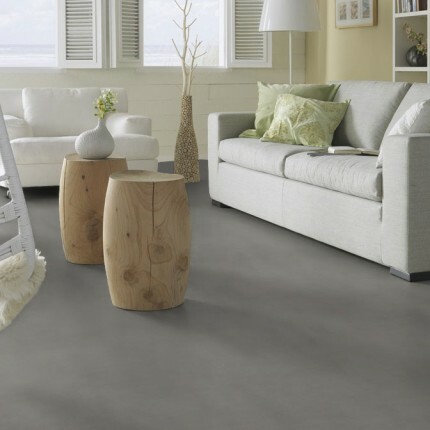 Our Piano flooring is the perfect alternative for those who love the minimal and plain aesthetics of our Walton range but require soil hiding properties. Marmoleum Piano presents a subtle soft fiber feel design combined with a plain background thus creating a semi-plain visual with dirt hiding properties. In Marmoleum Striato Original the palette is neutral with warm tones and greyish colors from light to dark. This neutral palette offers natural looking floors that are great on their own, and in combination with other floor coverings. 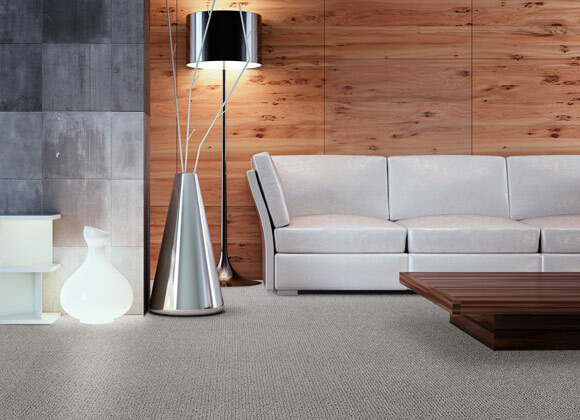 The subtle linear pattern will easily pick up colors from its environment and merges with other materials. 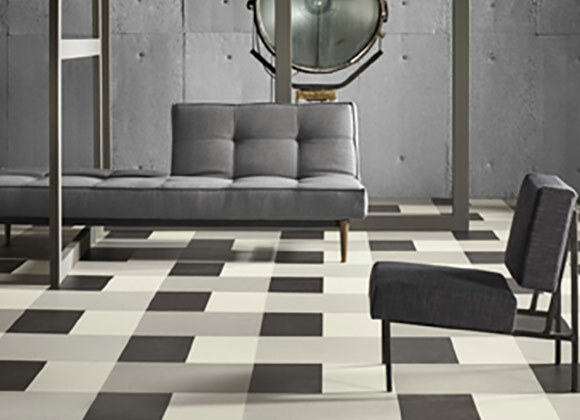 Marmoleum Striato’s retro-yet-modern linear design adds an extra dimension to large, tall and open spaces. By playing with color and exploring the boundaries of a 150-year old process, we created new designs and color combinations. The 4 bright colors in Marmoleum Striato Color offer the possibility to create outspoken floor designs for colorful solutions, for instance in the education segment. 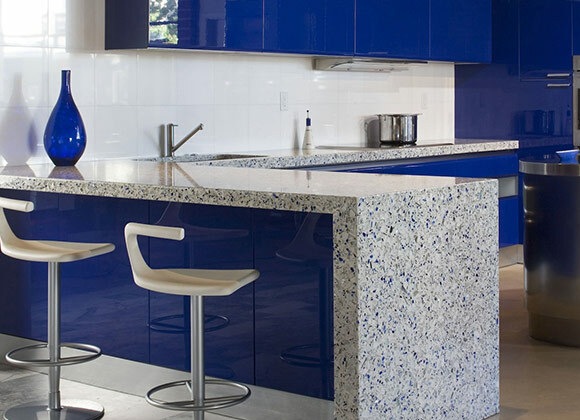 The visuals are designed to work well together which creates striking combinations. The designs also have excellent dirt hiding properties. The 4 other items in the Striato Color range have a visual based on neutrals with a strike of color. 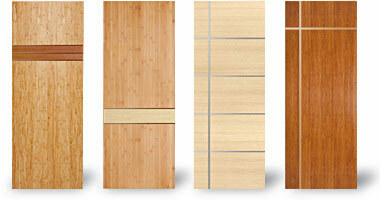 Ideal to create more subtle interior designs or to combine with outspoken colors. A practical advantage of the texture is that floor imperfections due to usage and dirt particles are hidden from the eye. The embossing also improves the slip resistance of the floor (R10). Inspired by the natural texture of stone. Marmoleum Slate introduces a unique embossed texture that adds a new dimension to our Marmoleum flooring. The result is a surface that has the timeless aesthetic of stone with the warmth and purity of linoleum. The slate look is sophisticated and refined and plays with the light making your floor come to live. The embossing also improves the slip resistance of the floor (R10). Presenting the pure character of linoleum. The solid identity of Marmoleum Walton with its smooth surface and minimal, unpretentious material expression makes it the ultimate & pure representative of our linoleum flooring. Its plain visual makes Walton easy adaptable to the context it is used in, and the subtle texture gives it a soft and natural look. The contemporary color palette presents both cool grey tones, warm earthy shades and rich classic shades. Bulk discounts available. Email Us for details. 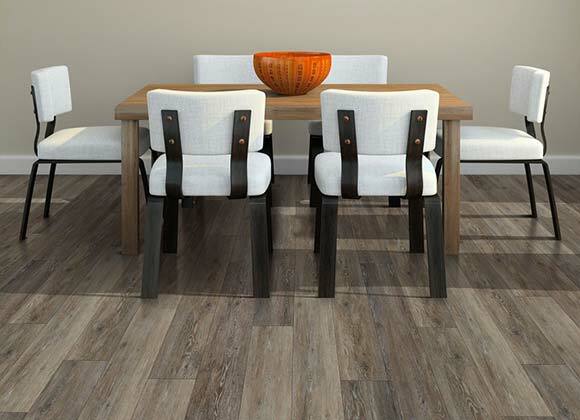 Cork Deco by USFloors effortlessly merges a natural floor with a beautiful, contemporary design. 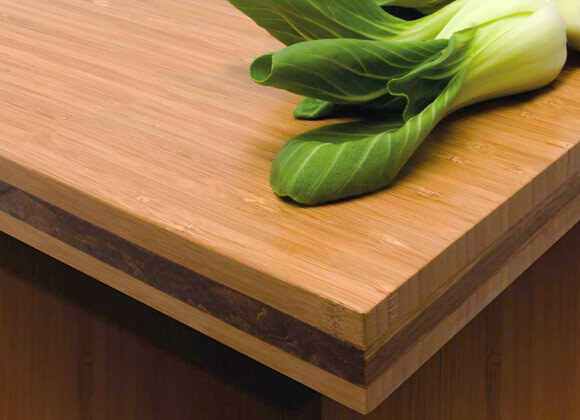 Natural Cork’s Cork Deco line features a narrow, 5.5” wide locking engineered plank with micro-beveled edges and ends, finished with our proprietary Endura AR UV-cured finish with advanced generation abrasion resistance to ensure lasting durability and performance. These narrow planks with their individual, eye-catching visuals offer endless style possibilities for any space in your home. Cork Deco brings the beauty and tranquility of nature to the comfort of interiors. 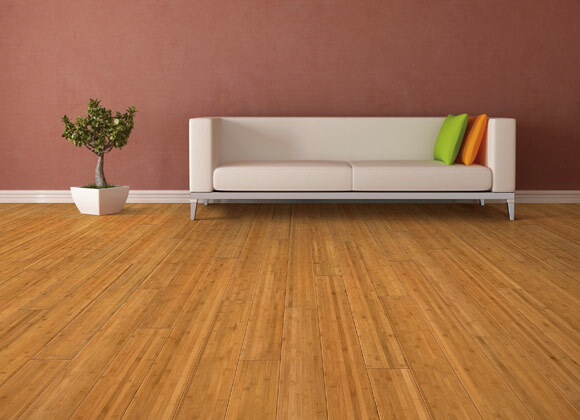 Cork Deco Narrow plank floors are GREENGUARD GOLD Certified for Indoor Air Quality to ensure that your cork floor does not introduce harmful VOC’s into your family’s home.